Want to see more stuff like this? 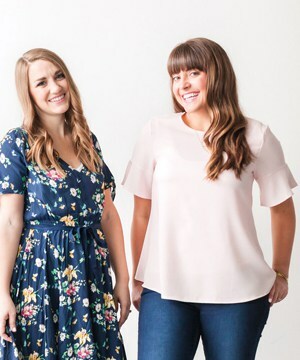 Follow us on Pinterest or subscribe with bloglovin’! Are y’all life hack fans? 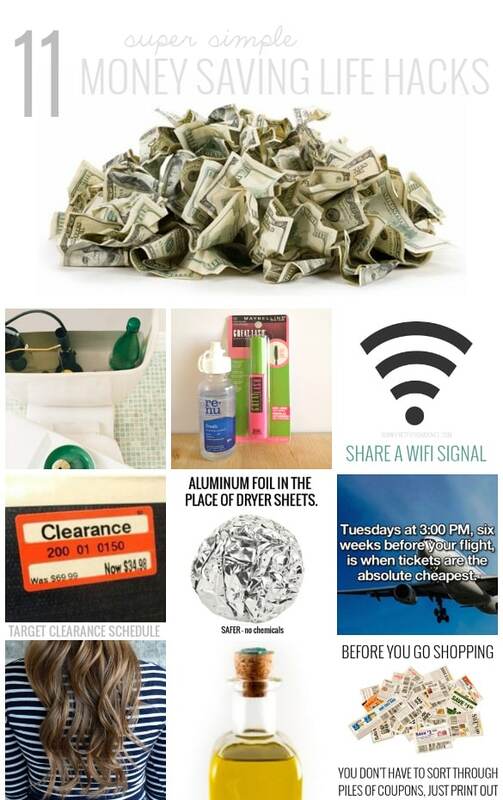 I love to see big lists of life hacks that make you think “duh – why didn’t I think of that!” Well today I have 11 super simple money-saving life hacks for you to try. Some of them are so easy that you honestly have no excuse NOT to be doing them! Why wouldn’t you want to save a little cash on things that won’t affect your lifestyle? Am I right?! Check them all out below. 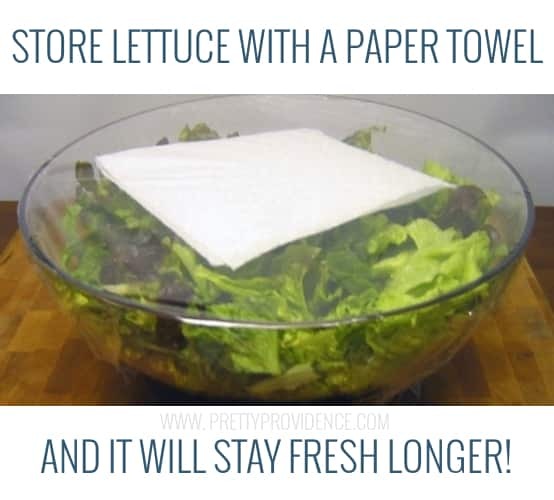 I hate throwing away lettuce that goes bad before I get a chance to eat it. I’ve been doing this for years now and it REALLY works. 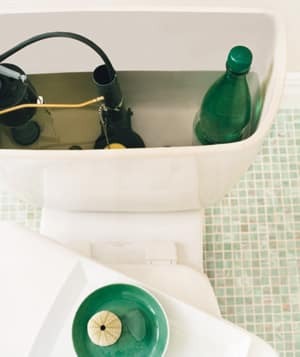 Fill up a plastic bottle with water and stick it in your toilet tank. Your toilet will flush just fine with less water, but you’ll conserve a lot and save money on your bill every month! Just awesome. 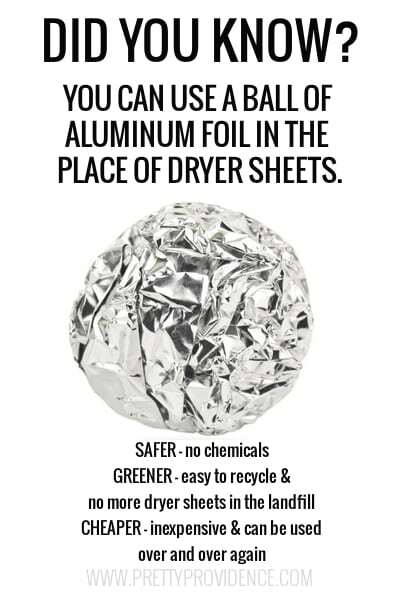 If you do use dryer sheets, rip them in half. 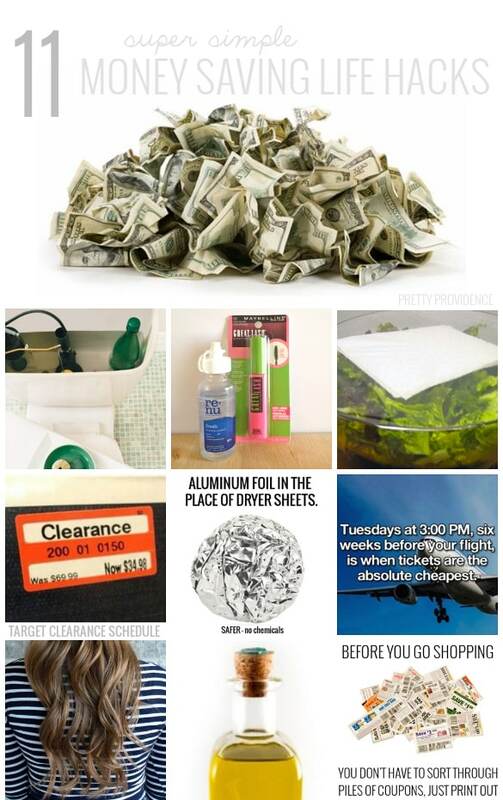 You really can get the same benefit from less dryer sheet. 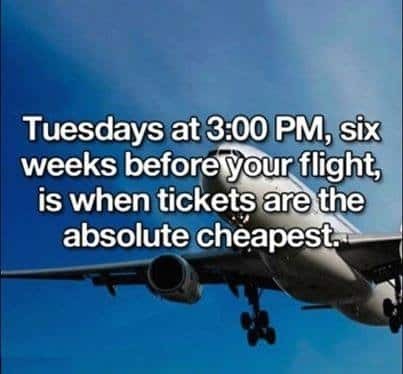 I’ve heard this tip a lot but I’m always pretty nervous to wait til six weeks before a trip to buy my ticket! I do find the Tuesday part to be 100% true in my experience. I’ve also heard that we should be clearing our browser cache before searching for flights – that way the airlines don’t know you’ve already been searching because apparently when they do they hike their prices up. The more you know! 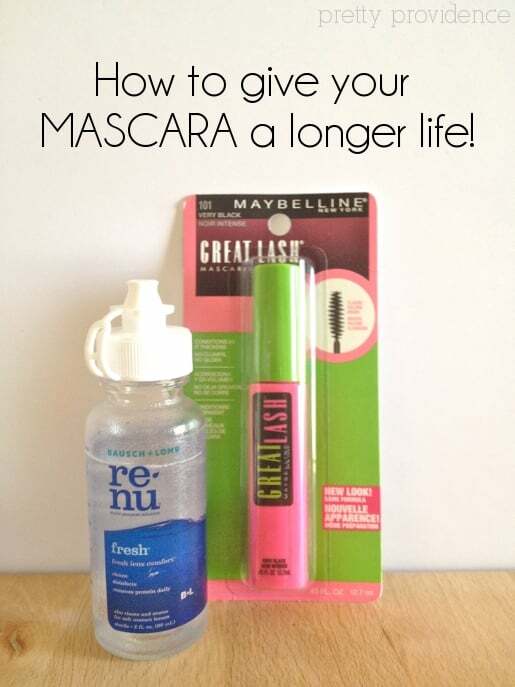 Read more about how to make your mascara last longer. The average American household has up to 40 items plugged in that don’t need to be. 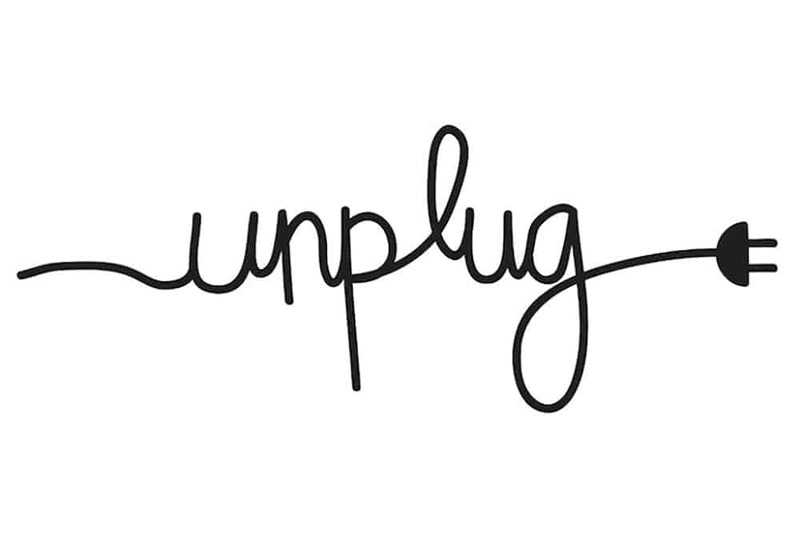 Unplug that stuff and save up to 10% on every bill! I’ve seen this pin around a lot and it’s awesome. Anyone know if this schedule is still accurate? Go natural. 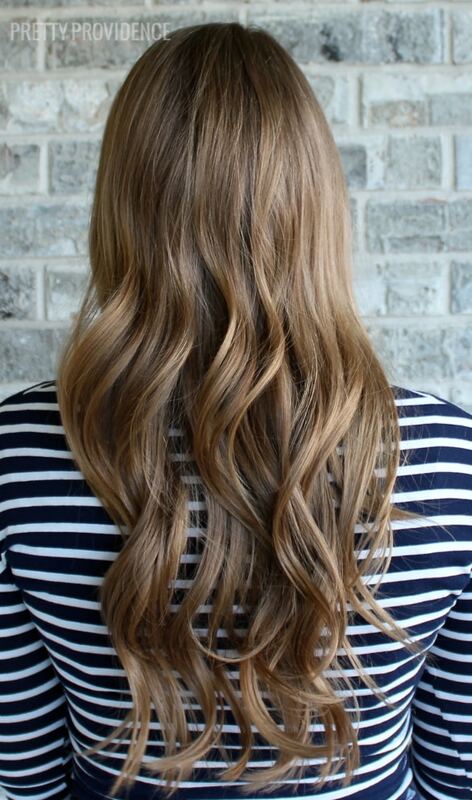 If you spend a considerable amount of money dyeing your hair or getting highlights every few weeks, try going back to your natural color & growing it out to save significant bucks. 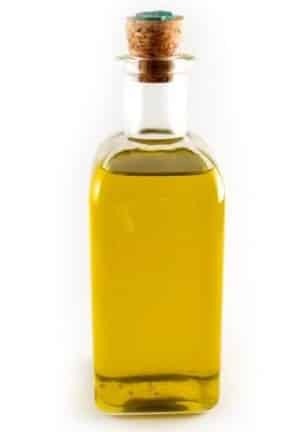 You can use plain old extra virgin olive oil to remove your makeup! Why waste money on all the expensive wipes and removers at the store when you’ve got the best, all-natural makeup remover there is in your pantry already? 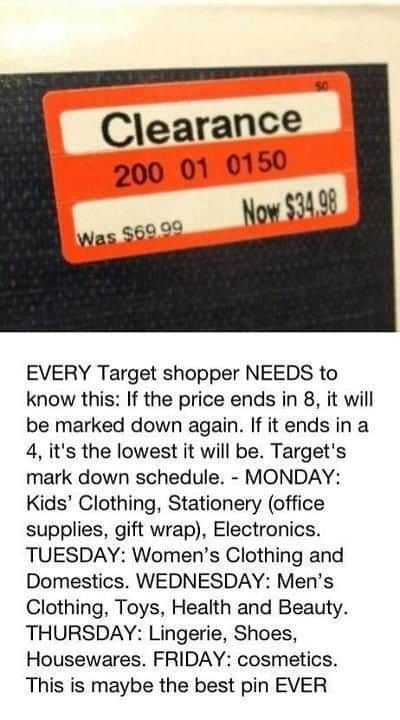 Thanks for this tip Meg! 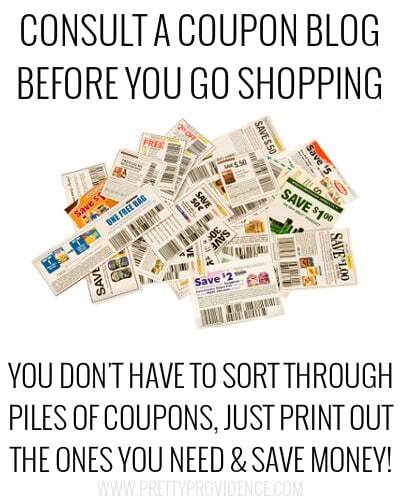 If you want suggestions, here are my five favorite coupon blogs and also – my two cents on the pros and cons of couponing! + If you came over looking to rebuke me about sharing wifi – I didn’t know when I posted it that it could possibly be illegal if it’s against your internet terms of service. I’ve since deleted that hack from this post. I don’t want anyone to do anything that is against the law in the name of saving a few bucks. Sorry! You guys are really amazing on sharing this kinds of tips. we can really save some money on this. Thanks. Thank you so much, you made our day! Maybe You should add that most of them are useful only in USA? This is brilliant!! Thanks for sharing! Pinned! This is the best roundup ever! You guys are genius! Totally going to try the tinfoil trick and the mascara trick! I love these life hacks! Thanks for sharing! !